The most important thing you need to realize is that first and foremost there’s nothing wrong with you. This is completely normal… and not just normal for reclusive people – everybody will go through phases like this in their life and trust me, it’s okay. Sometimes the world and all the people in it are loud and you just need a bit of silence for a while to hear your own internal voice. Sometimes we lose ourselves in amongst the crowd of everyone else and the best way to get to know yourself again is to spend time by yourself. This isn’t a punishment – you’re not in exile. 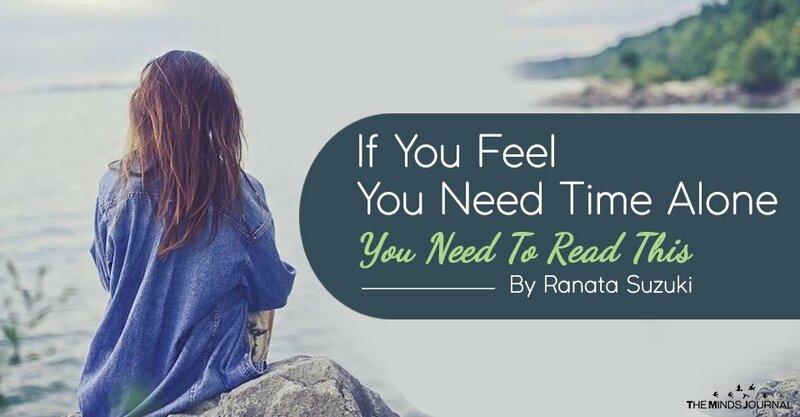 Remember that this is something you feel you need, so think of it as a much needed respite – this is “you” time. So forget other peoples expectations of you and just be you. The reason you’re feeling this way is because you’ve ignored yourself for too long. You’ve allowed yourself to be swept up in the momentum of everyday life and your inner self has finally said enough is enough. You’re not damaged and you don’t hate people – you just want time to be alone and it’s important to remind yourself there’s nothing wrong with that. We live in a society where we are constantly connected with others through social media. Anyone can connect to anyone else instantly and they expect a reply that is just as instant! Many social media platforms even show whether or not the recipient has seen the message so it’s virtually impossible to take time to be alone or think things over, even when you need to. The constant pressure to be constantly switched on, constantly available and most importantly – constantly your public filtered version of yourself rather than your true inner self – is overwhelming and draining. It’s only natural to feel a little trapped by that sometimes and stepping away from everyone else’s view of you and working out who you truly are is an essential part of life we’re simply not getting as often as we should be in this technologically connected world. Life evolves us, it changes us. 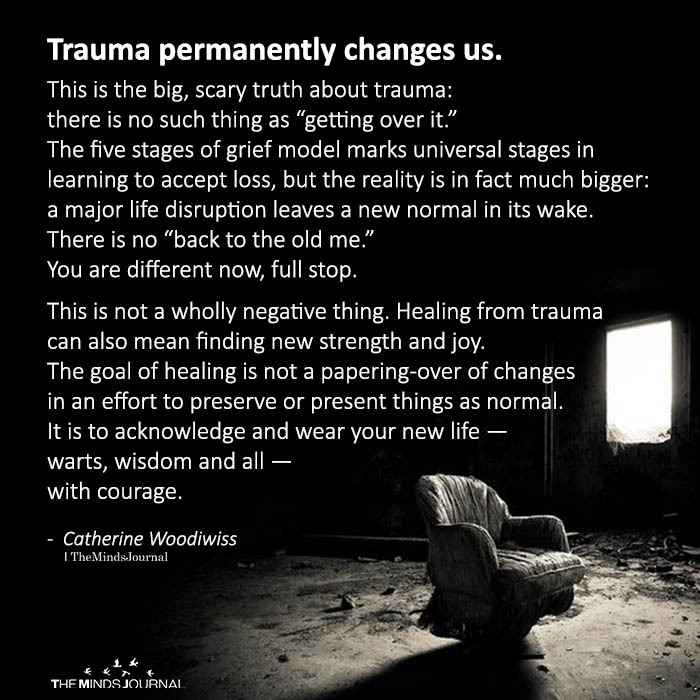 Sometimes important or traumatic events shape us into different versions of ourselves but often it’s not even as dramatic as that. Sometimes the simple accumulation of lessons learned and day to day life experiences change us subtly, a little at a time, and at some point we need to regroup and take stock of who we are becoming and come to terms with it all. Our modern society tries to condition us to think in the hive mind but it’s not natural for us. We are human beings, each as individual and unique as the next and we will never coexist in perfect harmony 100% of the time. Each one of us will need to break free of the collective every now and then to regain our own individuality. So stop worrying about yourself and start accepting yourself. Don’t conform to negative labels placed on people who separate themselves from the group. They’re immature and completely unfounded.